Crypto Analyst Predicts XRP Will Reach $300 Before The End Of The Week. April Fools' Joke? 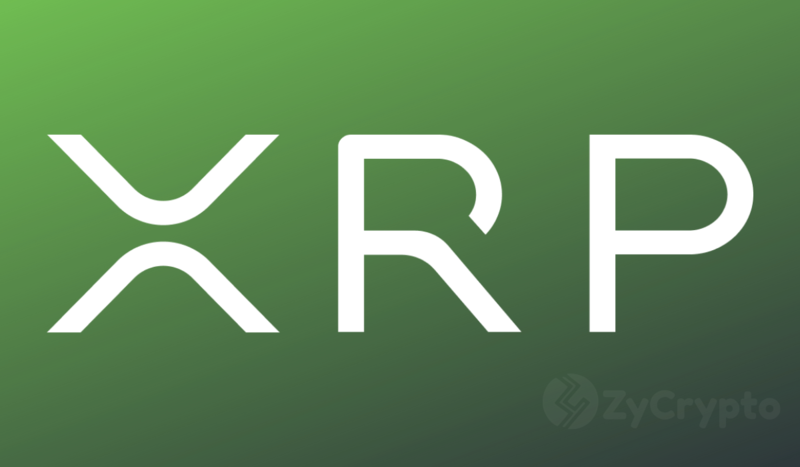 A famous cryptocurrency analyst, investor, and trader, Crypto Rand has made a bold prediction that XRP will likely hit $300 before the end of the week. That will be more than a thousand percent growth from its current price. 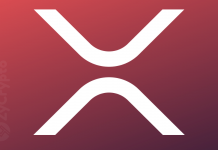 Crypto Rand made his prediction based on a growth chart from Bitfinex that showed a sharp rise from $0.32 to $0.34 for XRP within an hour as the market started going up in a recovery that started in the late hours of yesterday 16 April. XRP has been among the top gainers in this recovery which experts say is likely to continue to a higher price for all the cryptocurrencies rising with Bitcoin. If Crypto Rand’s prediction is to hold, the market will need to move much faster than the current rate without ever moving backward. 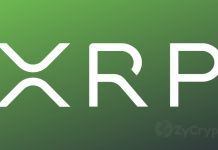 Although the cryptocurrency market has been rough since 2018, XRP has been one of the resilient ones that have held on despite the harsh condition, only yielding its former 2nd spot to Ethereum. It has also been at the forefront of any gains in the industry especially the bullish trend at the beginning of April. The gains the cryptocurrency enjoys is hardly surprising because it has gained significant adoption since the year began. Ripple’s remittance service is becoming more popular and since XRP is the native token for facilitating such payments, it is only natural for it to soar. Some of its most significant adoptions this year include integration with WooCommerce thus bringing XRP to over 3 million potential customers, adoption by the World Bank for real-time payment through a partnership with xRapid, adoption by India’s federal bank to facilitate cross-border payments for Indians in diaspora among several others. While some analysts have predicted a maximum price of just over $1 or more generously up to $10 for XRP by the end of 2019, Crypto Rand is looking at $300 within the next three days. The market has proven to be unpredictable and anything is possible, so the crypto community will wait patiently to see what becomes of Crypto Rand’s prediction. It should, however, be noted that the market can move the other way so don’t get your hopes too high.